Dan Lee, President of Biofeed – Biofeed Solutions, Inc. 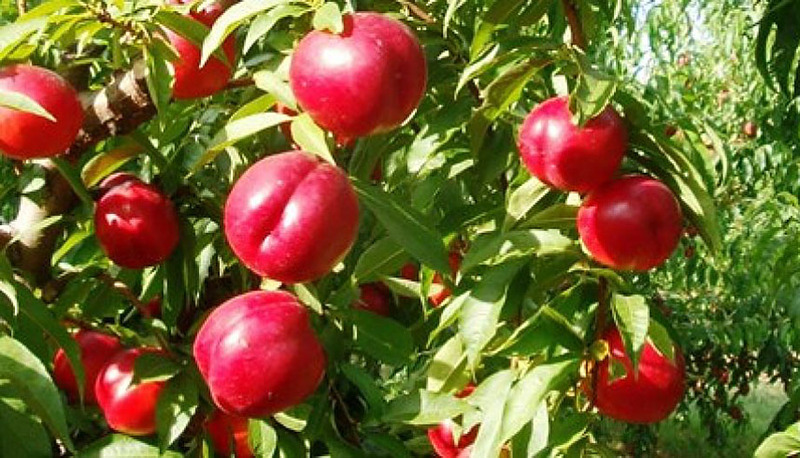 In February 2017, a nutrition plan is made by in situ sap analysis method, incorporating an efficacy enhancer of nutritive solutions, Biofeed’s ACT (Amino-Carbon technology), in a sector of nectarine variety Carmine 6, from a farm in Cieza (Murcia), owned by a company of importance and relevant size in the fruit and vegetable sector. 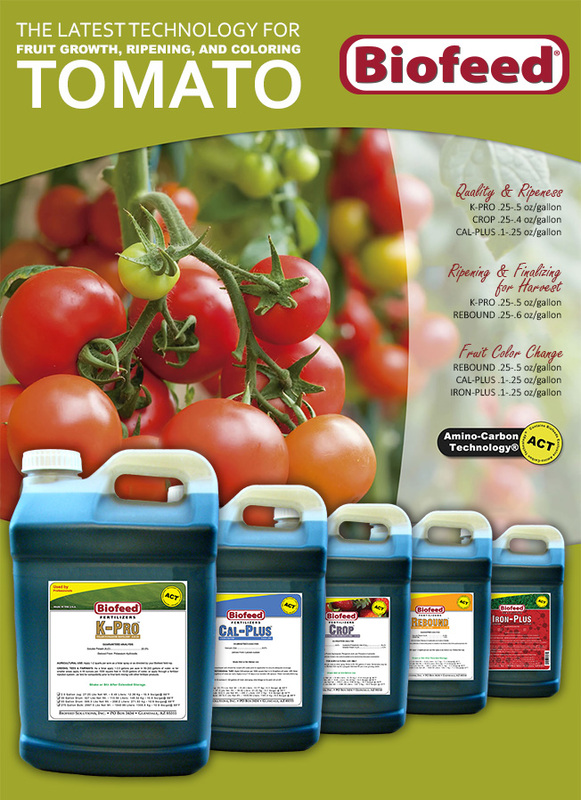 Results are compared to a sector of the same variety nourished professionally with other fertilizers, hereinafter referred to as STD (standard). For this trial, it is decided to elaborate nutritious solutions with simple crystal fertilizers, which are corrected according to the interpretation of the monitoring data. 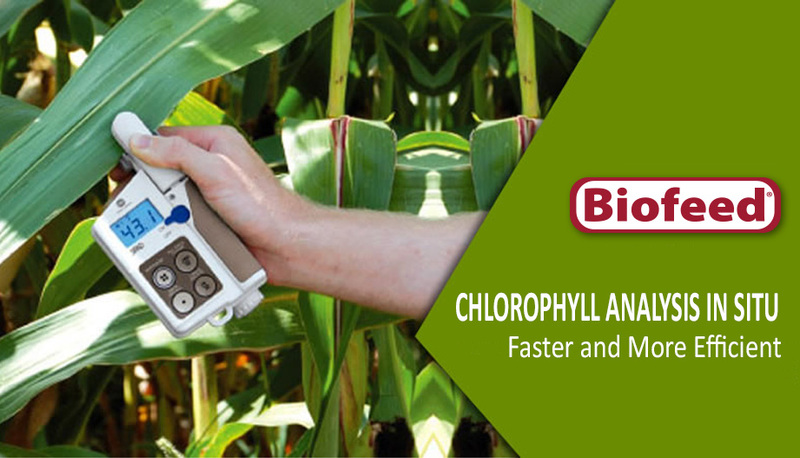 Provide the most efficient solution, applying precisely just what the crop needs at each moment Agriculture of precision! To do this we will use a novel methodology of monitoring the sap in real time, associated with the efficient Biofeed liquid fertilizers. This type of analysis allows us to make changes in real time based on the values obtained in sap, anticipating the potential deficiencies, contributing those ions that are needed and reducing which are in excess. Apply 20-30 days before harvesting. 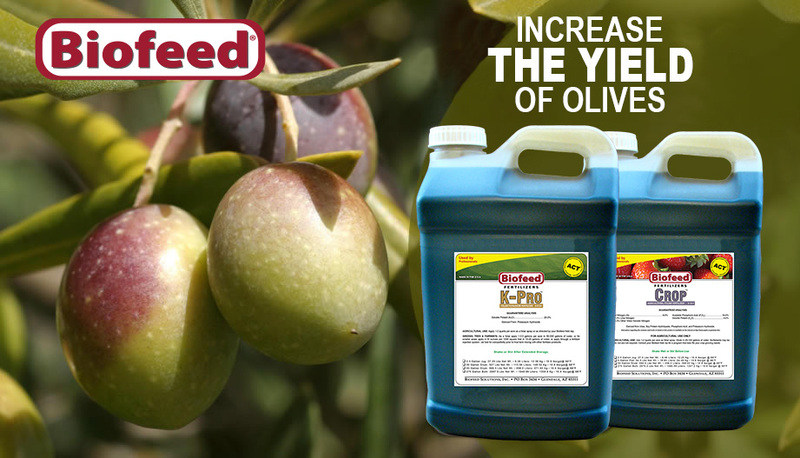 Thanks to the efficiency of K-Pro, we increase the synthesis of carbohydrates and the overall yield. Rich in easily assimilated potassium that quickly corrects potassium deficiency. Good potassium content ensures protection against pathogens and climatic adversities. Contains bionutrients that accelerate the circulation of sap, ensuring the absorption and translocation of nutrients. Promotes the production of auxins and gibberellins, stimulating the cellular elongation of the fruit. A scientific point of view…..
Mined humic compounds or Leonardite is typically not soluble in water especially under pH 8.3. However, like most hydrocarbons these are soluble at higher pH values of pH 8.5 and above. A pH of 8.5 and higher is a very toxic pH range for all soil and plant life. Due to low water solubility, most commercially marketed humic acids are typically extracted using chemical reactions with mineral acids and alkalis through a polymerous hydrosol-leachate process which involves mechanical grinding of the Leonardite material followed by chemical treatment with phosphoric acid, saturation with ammonium, potassium or sodium hydroxide to raise pH above 8.5, which dissolves and suspends the material in water. The resultant chemo-organic solution has exhibited a potential phytotoxic effect due to hydroxide or salt burn. Following repetitive applications, these leave behind unwanted salts in the soil and root zone. Additionally, hydroxide-soluble Leonardite based products have shown to shown to precipitate and become immobile in the soil. Thus, product performance is lost and remain unavailable to plant roots. Biofeed® with ACT®: The Natural Alternative to Chemically Derived Humates! Biofeed® Amino-Carbon Technology® (ACT) is a dynamic alternative to mined humates. ACT® is biologically generated using specific organic compounds which are transformed into completely soluble humic-like substances through a proprietary process of biological transformation. Biofeeds products are comprised of plant nutrients with exceptionally small amino-carbon structures that readily form soluble complexes as they chelate essential nutrient elements required for aerobic biological activity in soil. The organic molecules contained in ACT® are not made from mined ingredients or contaminated with unwanted salts or heavy metals and therefore function uninhibited within the soil and plant-cell. Further, unlike chemically derived humic compounds, Biofeed® products with ACT® maintain solubility long after application to all soil types. This results in improved Cation Exchange Capacity (CEC) and biodynamic salt buffering. Additionally, during Biofeeds’s ACT® production process, a variety of enzymes, biostimulants, ATP, β- Butyric Acids, amino acids, carboxyllic acids and vitamins are formed which act as a substrate for beneficial aerobic biological activity within the soil profile. Biofeed® products go much further than simple “humate” products by supporting DNA replication and transcription processes by RNA within cells. This results in rapid cellular growth and metabolic activity. These elements further aid in the destruction of unwanted toxic elements found in the environment into harmless byproducts via biooxidation/reduction reactions. 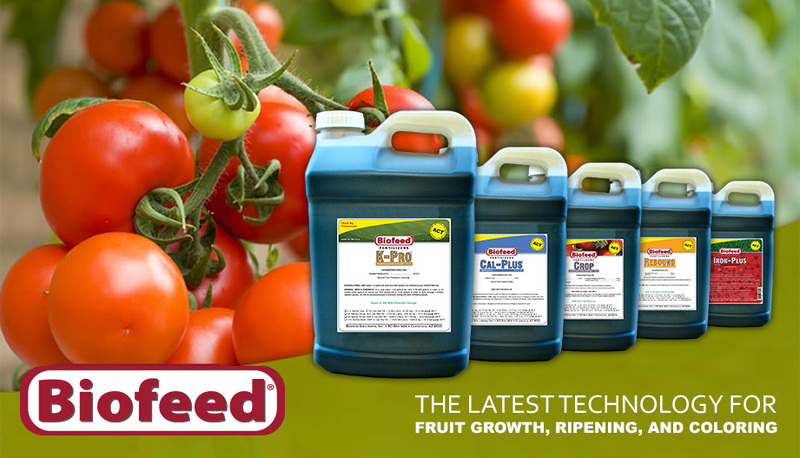 The nutritional requirements of virtually all living cells is fairly constant, Biofeed® products provide a “whole-food effect” to promote cellular health both in the plant and in the soils complex biological systems. Therefore Biofeed® ACT® functions as a substrate for enhanced cellular health in the plant as it stimulates aerobic biological activity in the soil. Maintaining Desirable Oxygen Levels: Biofeed® products with ACT® contain a unique enzyme system (HDH) which effectively splits the water molecule thereby releasing these life-supporting elements vital to all living systems. Bio-oxidation and reduction reactions cannot occur in an environment that is lacking these basic elements. Biofeed® with ACT® provides the solution to energize the bio-environment by providing the continuous release of oxygen and hydrogen from the water molecule thereby improving the activity of high energy, life sustaining chemical and biochemical reactions.